Thank you for visiting our site! Contact us today at 212-229-1600 to schedule your same day vitamin drip in our Midtown Medical Center or at your location. We look forward to meeting you and exceeding all your expectations! 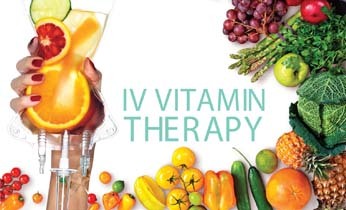 Laserklinic Medical Spa offers IV Vitamin Therapy in NYC in order to provide patients with the highest quality intravenous and injectable vitamin therapies in a medically supervised and medically controlled environment. Our medical office is regarded as one of the premier medical IV vitamin therapy clinics in New York. 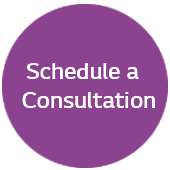 Laserklinic Cosmetic Surgery and Medical Spa specializes in vitamin replacement therapy. 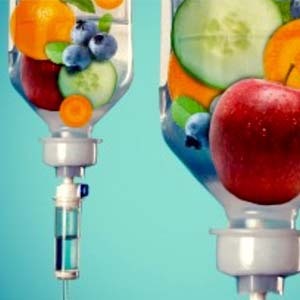 IV Vitamin therapy allows for the administration and effective absorption of a variety of vitamins, amino acids, minerals, and antioxidants at higher dosages than possible with oral consumption. 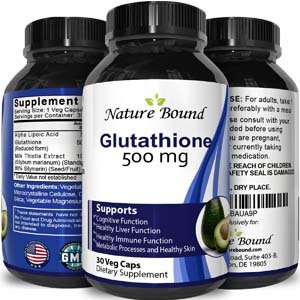 The direct administration and absorption of vitamins, minerals, amino acids and anti-oxidants can have many added benefits and effects. In the 1960’s, A Baltimore physician named Dr. Myer’s pioneered the use of intravenous vitamins and minerals for the treatment of various medical conditions including fatigue, depression, chest pain, palpitations, asthma, urticarial, athletic performance, fibromyalgia, seasonal allergies, muscle spasms, chronic sinusitis, migraine headaches, and more. 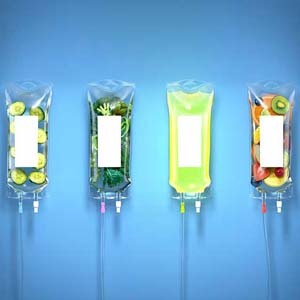 What Vitamin Infusions Does Laserklinic Medical Spa IV Vitamin Therapy Provide? 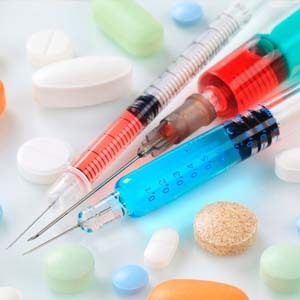 What Conditions Does IV Vitamin Therapy NYC Treat? Our modern and luxurious office is equipped with private rooms and comfortable reclining chairs so you can relax while you receive your treatment. Yes! Patients are able to receive IV Drip therapy in the comfort and luxury of our Midtown 57th Street office, our Great Neck, Long Island office or in our Astoria, Queens medical office as well as via a house call in their home or hotel. Our certified IV nurses provide hydration therapy as well as vitamin drips throughout the NYC Area. They are able to provide the same treatments we offer in our office and can usually arrive at your home, office or hotel. We do ask that you call in advance if possible and discuss your needs with us so our nursing staff or physicians come prepared with everything needed for your visit.